Artwork is © copyright 2014 the artists. 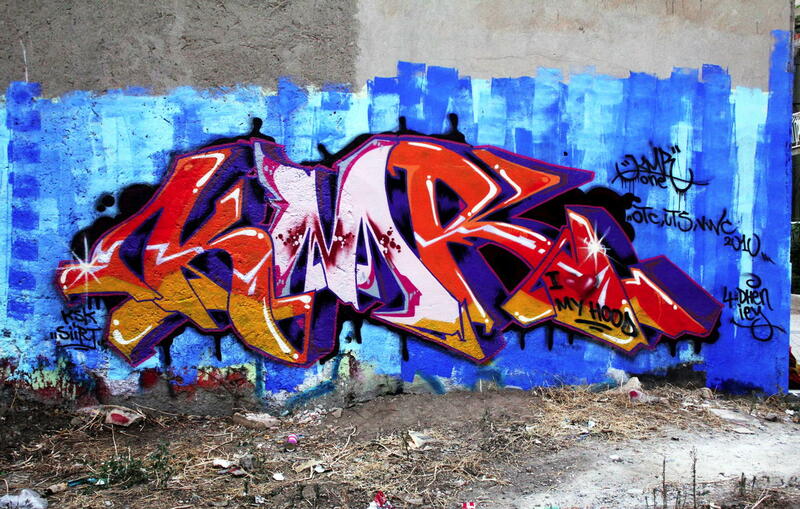 Photos from KMR One OTC Kids - in Izmir, Turkey. 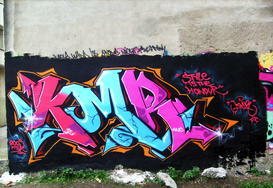 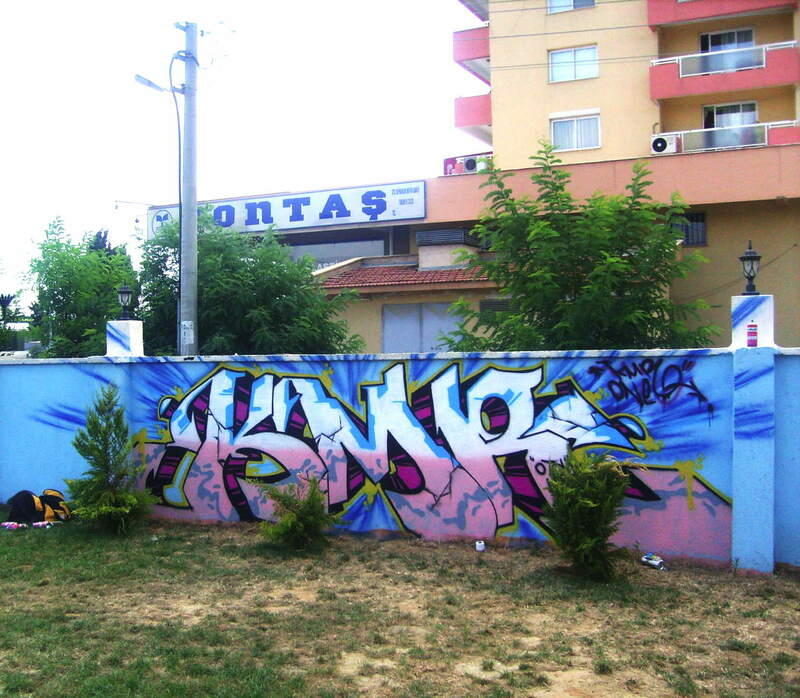 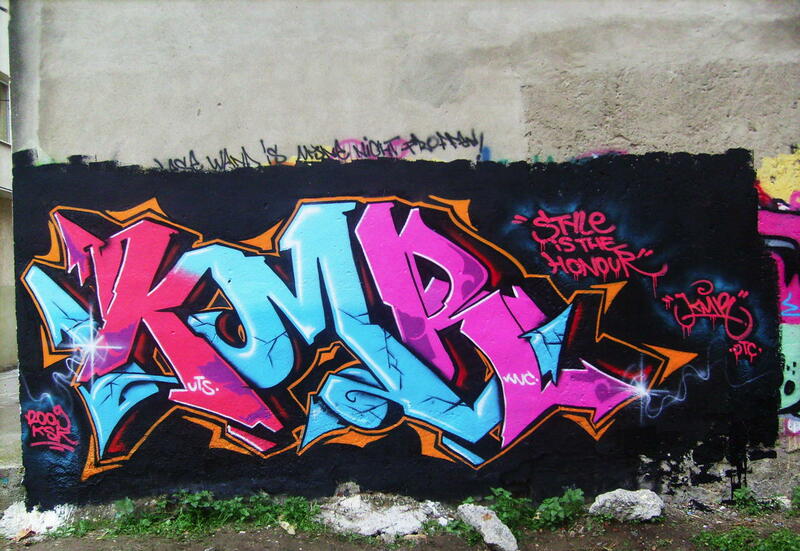 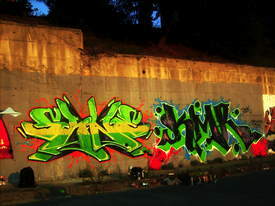 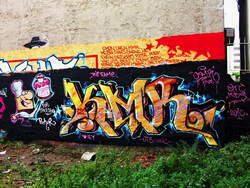 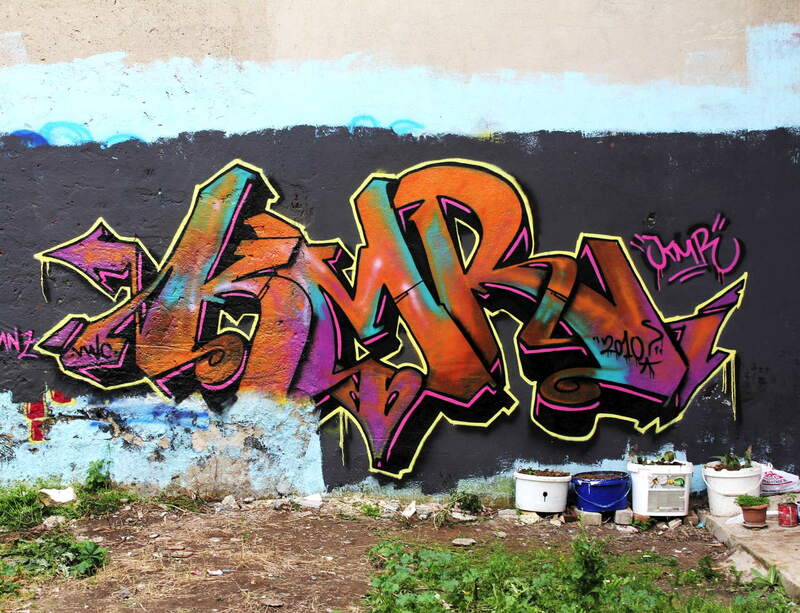 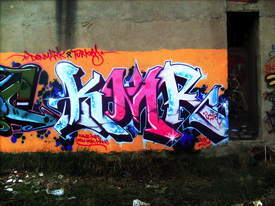 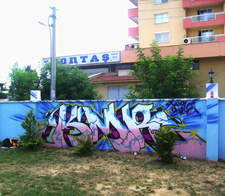 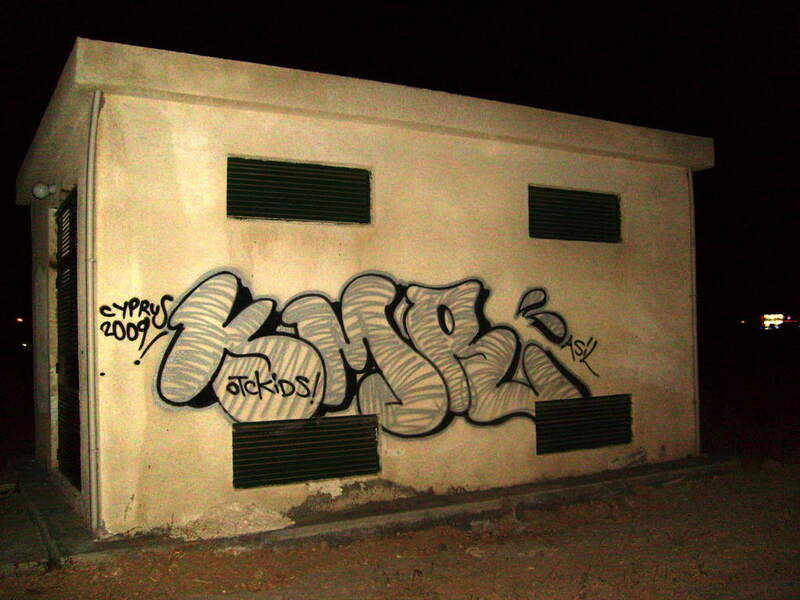 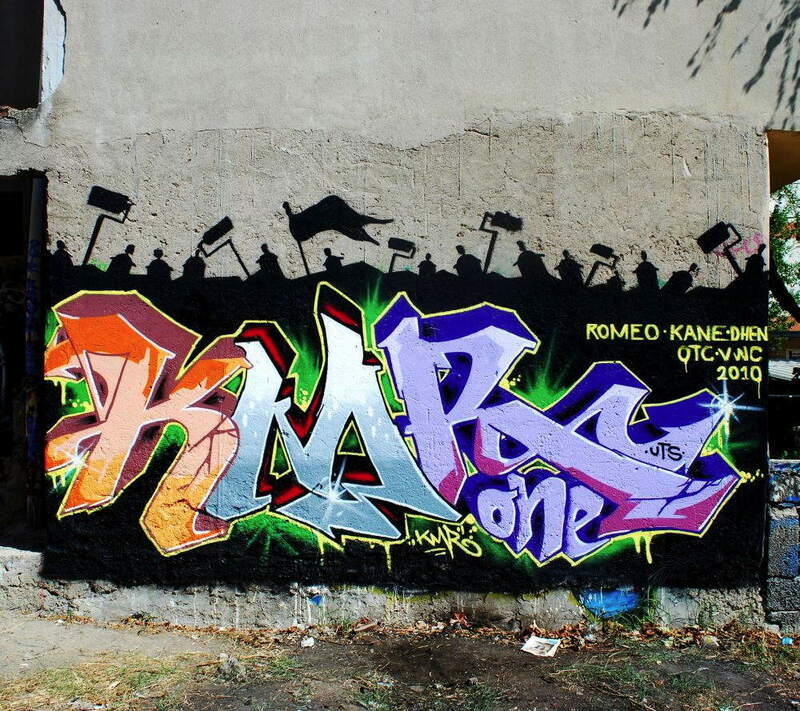 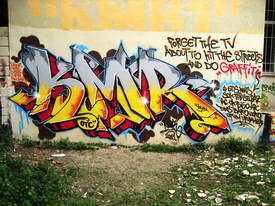 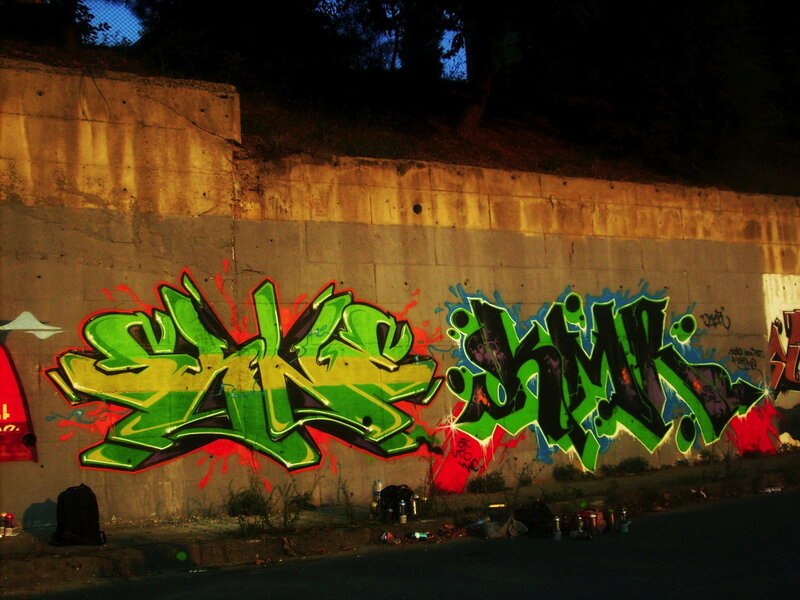 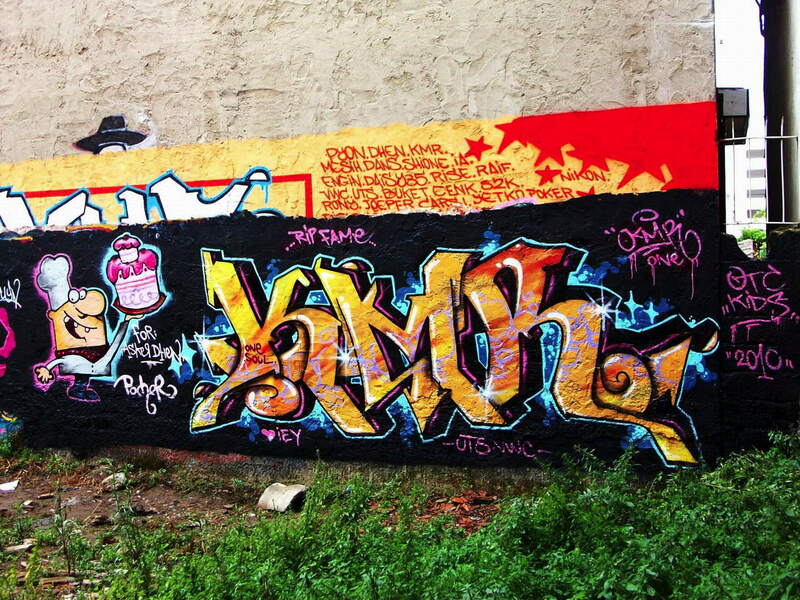 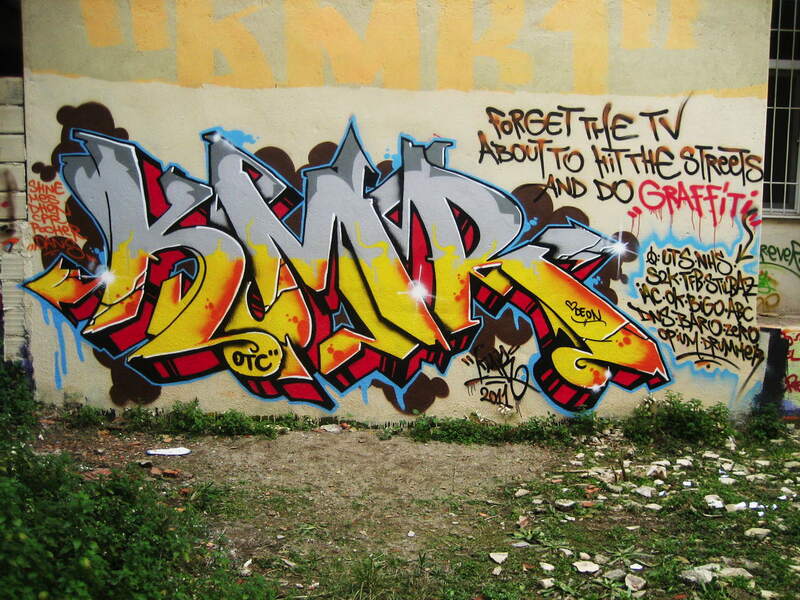 Please send corrections to yo@graffiti.org and mention KMR.